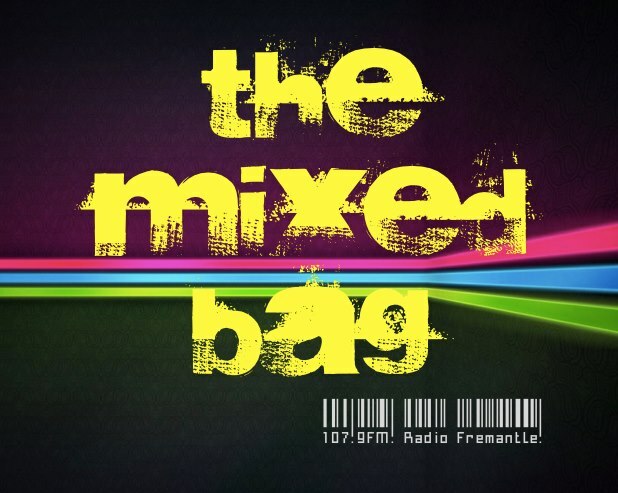 It’s the final Mixed Bag before Matt’s European holiday, with tunes from Client Liaison and more! 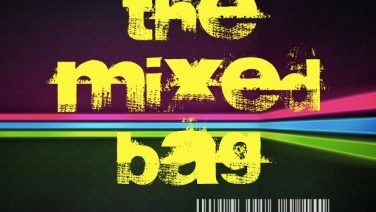 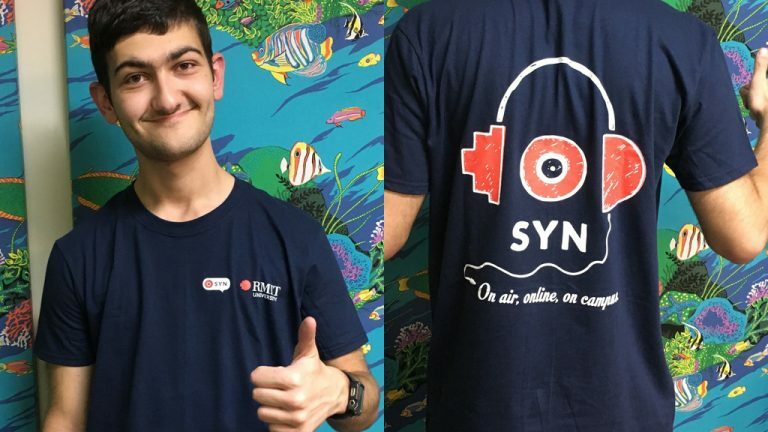 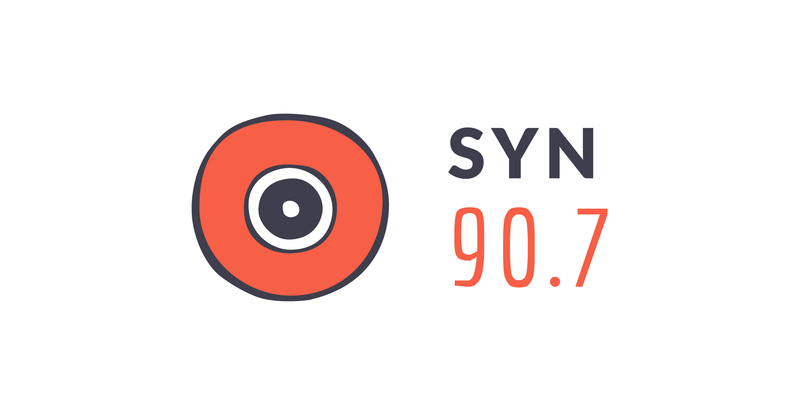 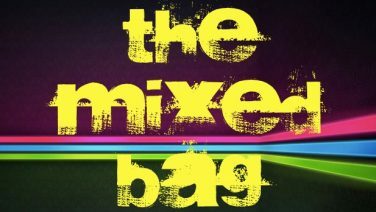 Scroll down to see the full playlist from this week’s show, and tune in when Mixed Bag returns soon on SYN Nation! Hosted by Matt Cappeluti, this episode first aired on Friday, May 11th, 2017 on Radio Fremantle 107.9FM, and was repeated Tuesday, May 15th, 2017 on SYN Nation.